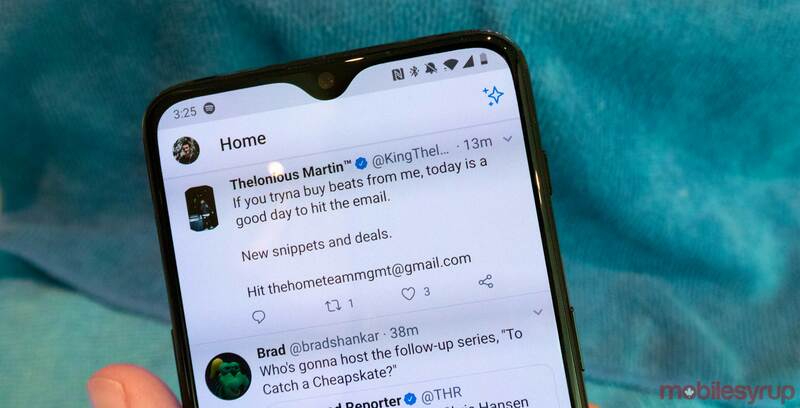 U.S. microblogging giant Twitter has updated the company’s Android app with a button that lets users switch between the latest tweets and the top trending tweets on their timelines. Dubbed the ‘Sparkle’ button, the update comes almost a month after Twitter released a similar toggle for iOS users. Twitter made the announcement in a January 15th, 2019 tweet. Prior to the release of the Sparkle button, users were forced to switch between the trending view and chronological view by accessing a specific option in the app’s settings menu.